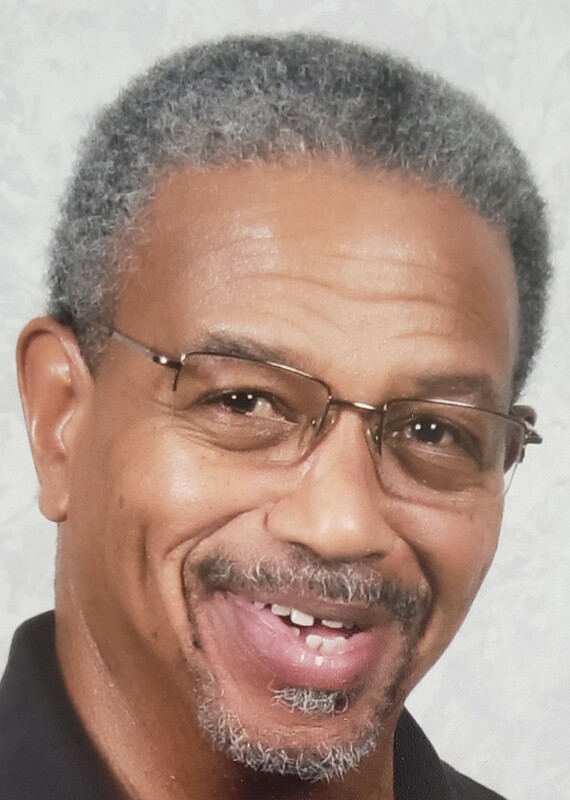 On the evening of April 1, 2019 our beloved husband, father, father-in-law, grandfather, brother, uncle, cousin, and friend, Deacon Joseph Collins, Jr., transitioned to his heavenly home. He was born to the late Joseph Collins Sr. and Gladys Collins on December 28, 1946 in Norfolk, Virginia. In addition to his parents, Joseph was preceded in death by his sister, Bertha Brown and brother, Warren T. Collins, Sr. He was a graduate of Booker T. Washington High School, where he was known as “Joe Lightfoot” for his talent on the football field. He worked at Globe Iron before entering his career at the Virginian Pilot. During his employment with the Virginian Pilot, Joseph was a mentor and encourager to those around him. That was evident in the accolades received at his retirement party. Joseph, also known as “Chico”, went from a press wiper in the press room to a supervisor in the Newsprint department. He was a dedicated employee at the Virginian Pilot for 42 years. Deacon Joseph Collins, Jr. was a faithful member of Smyrna Church of Christ Holy Disciples since 1974. He accepted Christ as his personal Savior and served on many auxiliaries. He was a member of the Senior Choir and President of the Male Chorus. A few of his favorite songs were “It’s your Season” and “Father Open Our Eyes”. He was also a member of the Trustee Board and the chairman of the Smyrna Deacon Board. In addition, Deacon Joseph Collins Jr. served as the church sexton, where he took pride in keeping the house of the Lord presentable, until his health caused him to pass the torch. He greeted everyone that he came into contact with a smile, a warm handshake, and a kind word. He will truly be missed by his church family. Left to cherish fond memories is his beloved wife of 53 years, Regina A. Collins; three daughters, Celetta Brown (Randy), Renita Langston (James), Jonita Shabazz (Rasool) and one son, Joseph Collins III; Seven grandchildren, Marcus, Randy (Brittany), Shareta, James (Lauryn), Jalil, Leah and Lauren; nine great-grandchildren; four sisters, Catherine Johnson, Barbara McCall, Josephine Belton (twin), and Gladys Nunnally (Sterling); one sister-in-law, Edna Collins and a host of nieces, nephews, cousins and friends. Joe was such a nice man. I always remember a smile on his face. We worked together at The Virginina-Pilot. My condolences to the family. May God sustain you family throughout your hour of grief. May God continue to bless you and your family. Joseph was a special friend of my Mom and family. We all know that God knows best. Take care and be blessed. We send our love and prayers and for God to sustain you and give you peace and comfort during this time of bereavement. Deacon Collins was such an inspiration and we always looked forward to our fellowship and especially seeing his smile and hearing him sing and rejoice. We had great times together including your 50th anniversary cruise and Christmas cruise! Cherish the memories until you meet again in glory! Peace and Love. Our heartfelt condolences are rendered to you during this time of bereavement. We will always remember his smile and posture of praise during our times of fellowship with the Smyrna Church family. May God continue to bless you and the legacy he left for you to cherish.